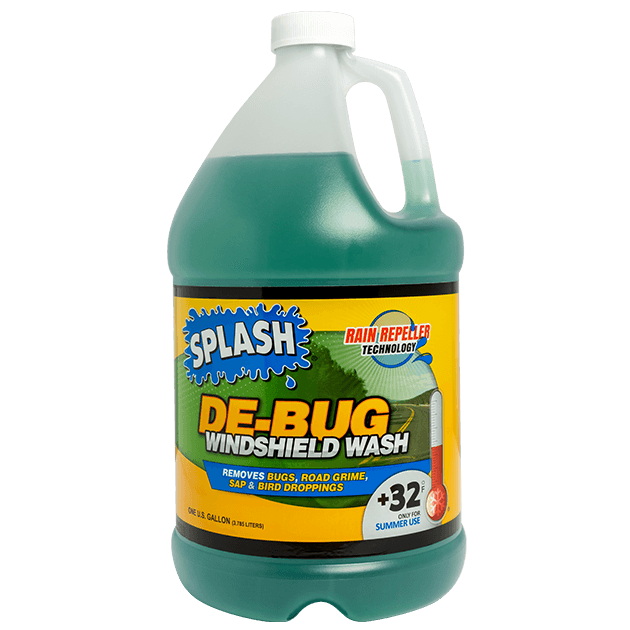 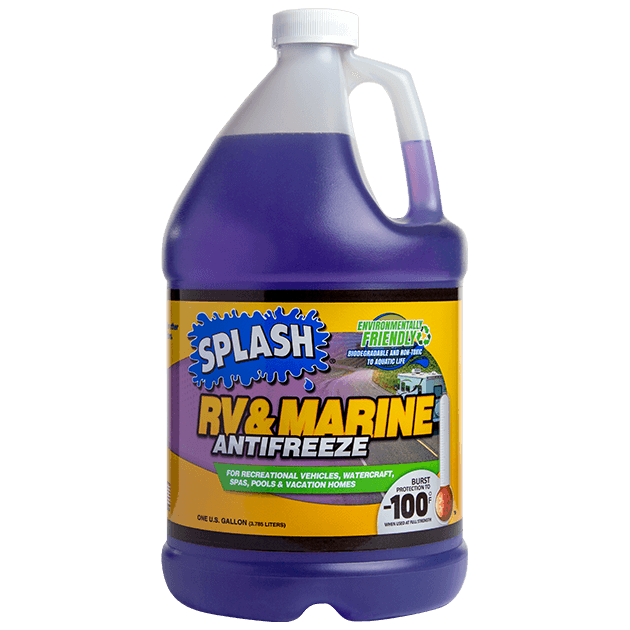 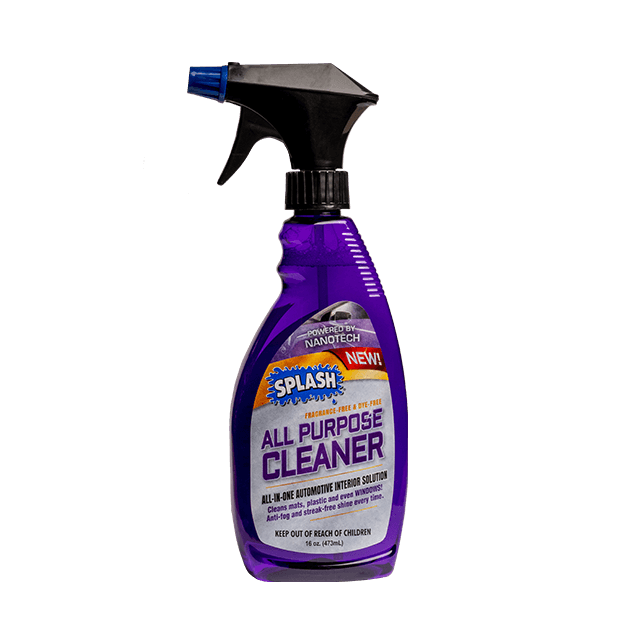 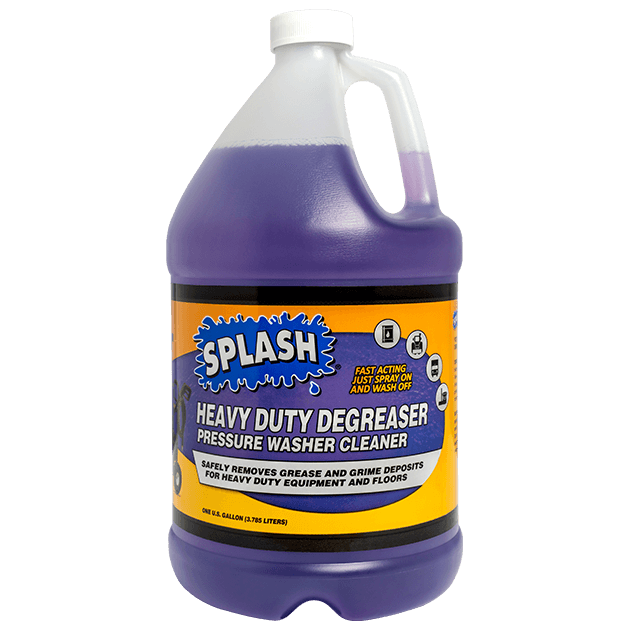 Year-round formula with rain repellent, de-icing technology, and bug remover. 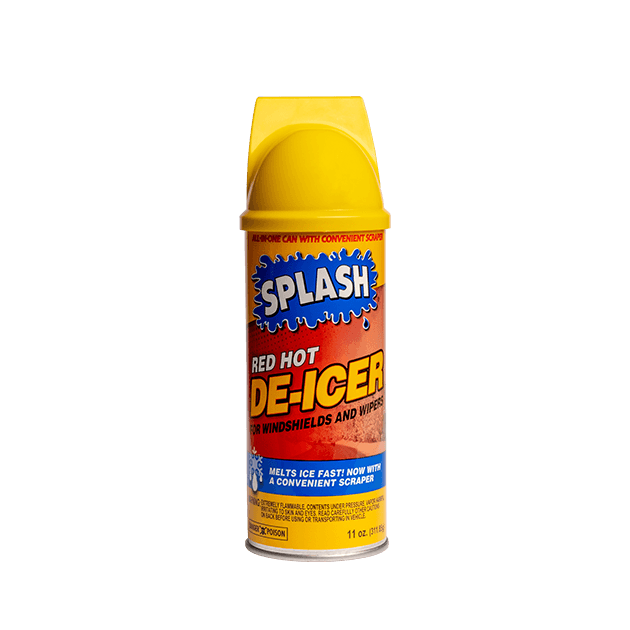 The difference is clear. 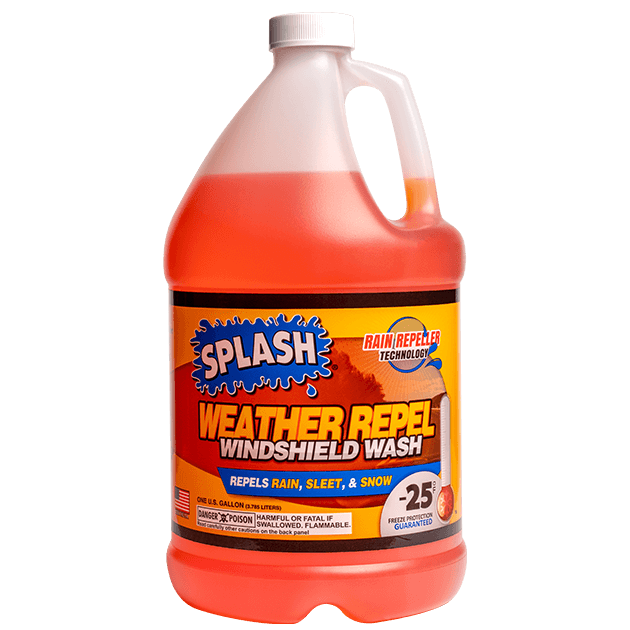 Let us help you wipe away the rain. 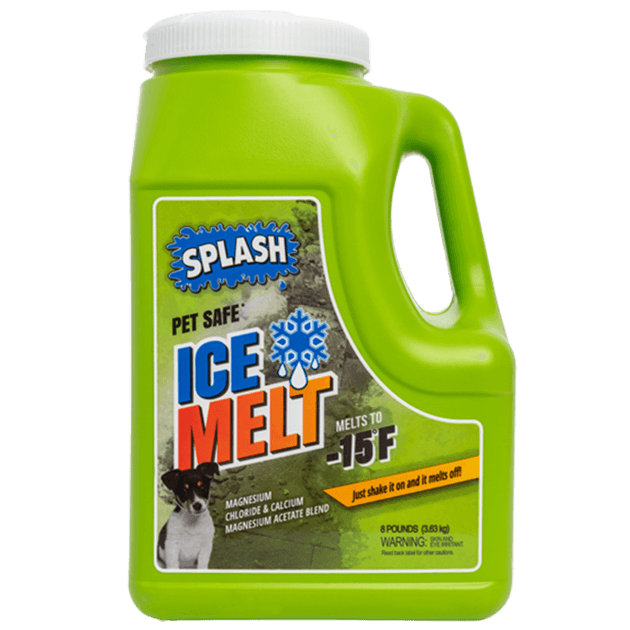 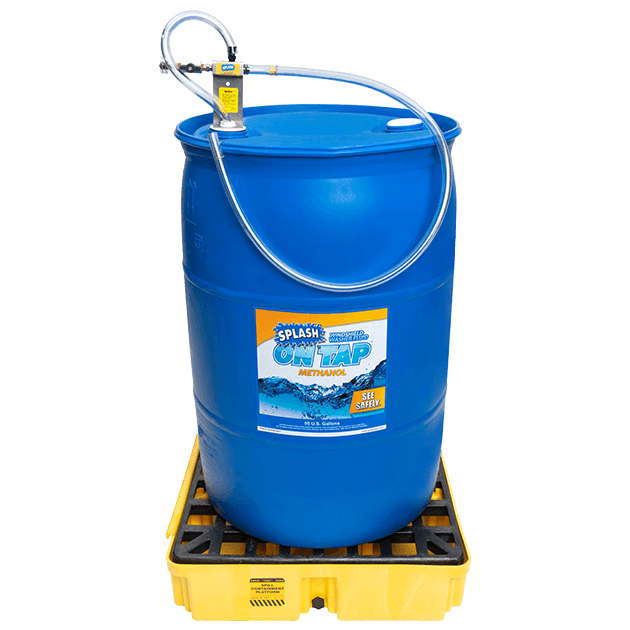 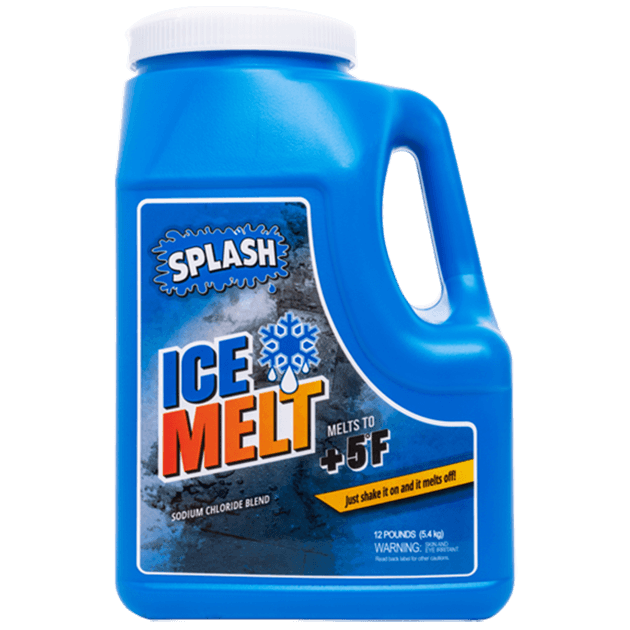 Extra strong melting pellets with fast-acting de-icing technology. 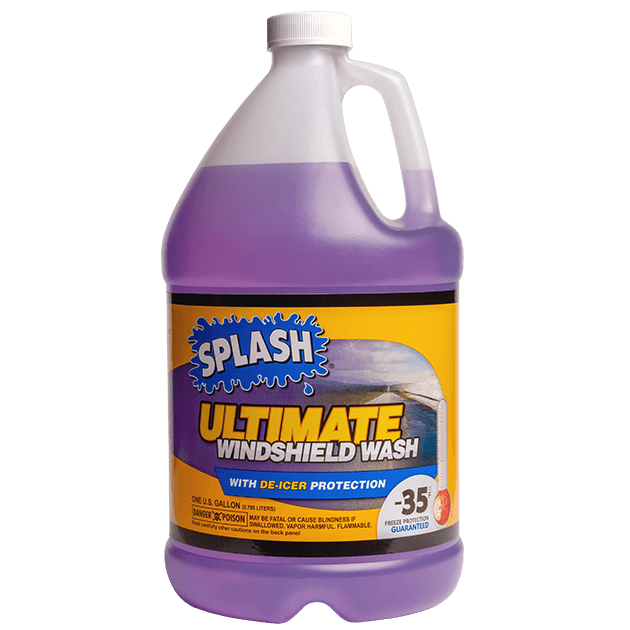 No more scraping windshields, locks, mirrors, and doors. 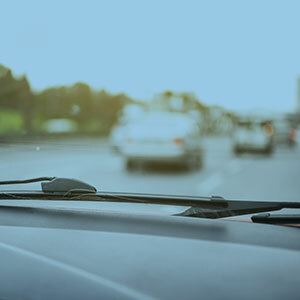 Drive with confidence in rain, snow, and sunshine. 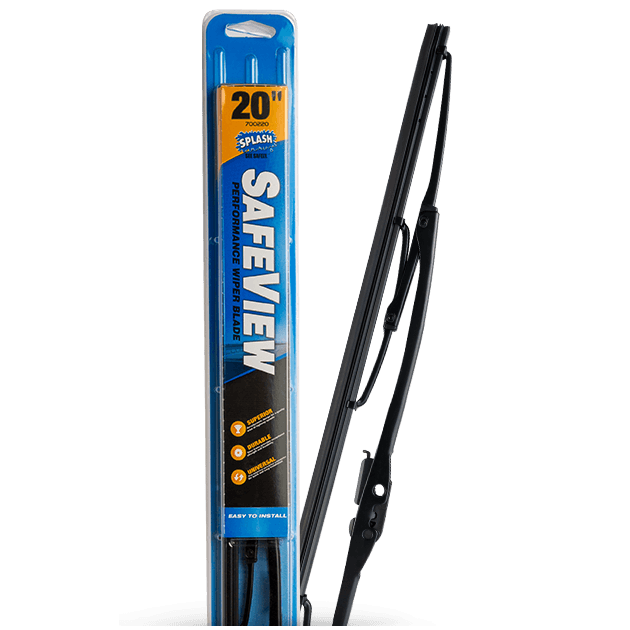 Our uniquely designed windshield wiper blades are easy to install, with aerodynamic frames for a smooth glide and reliable wiping action. 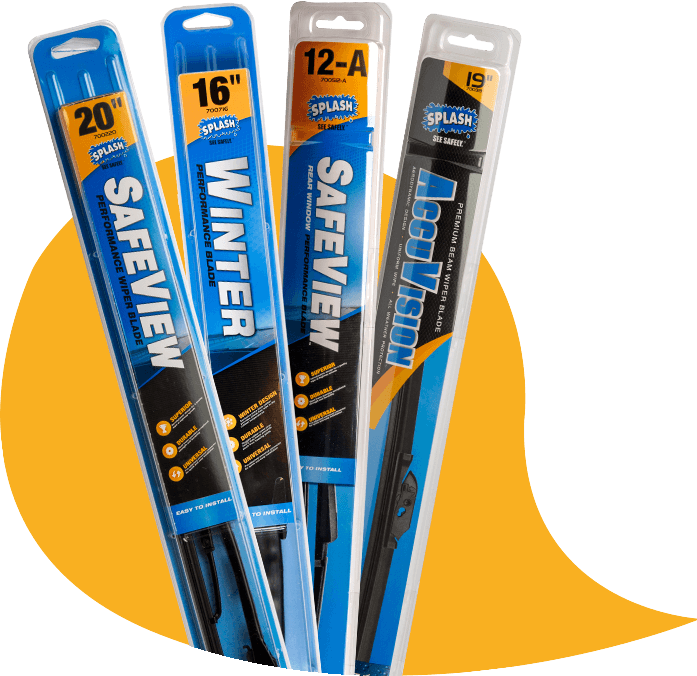 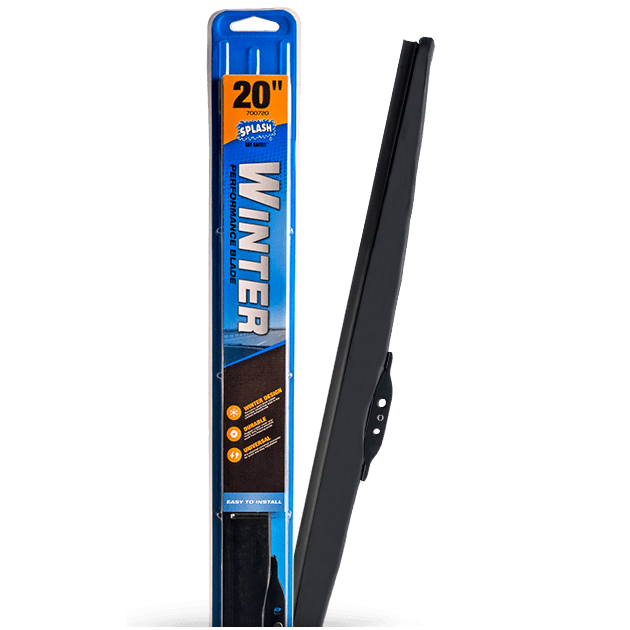 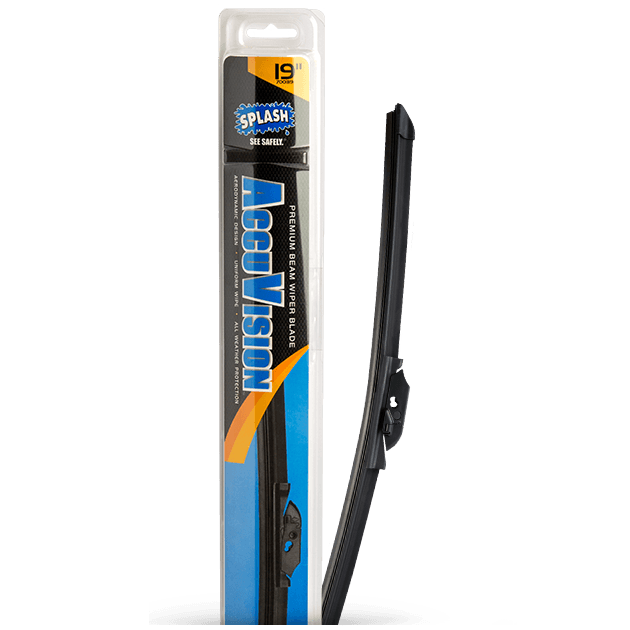 Look to SPLASH® wiper blades for a consistent, streak-free wipe on any windshield or rear window in any season. 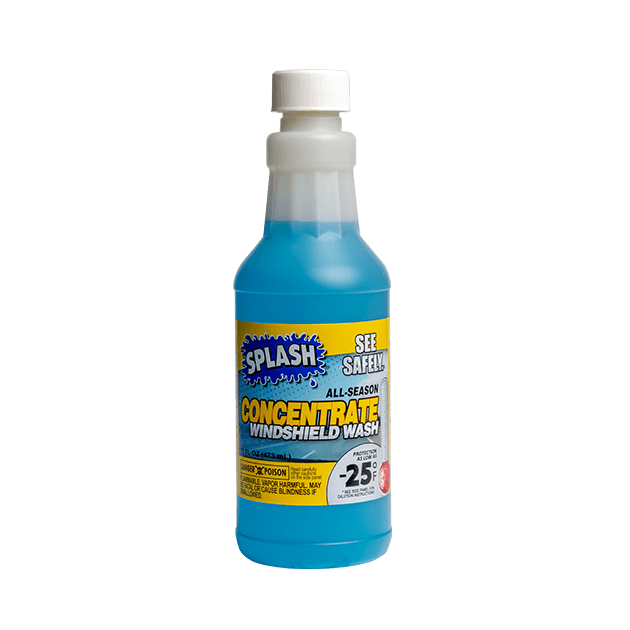 SPLASH continues to help me See Safely on my drive. 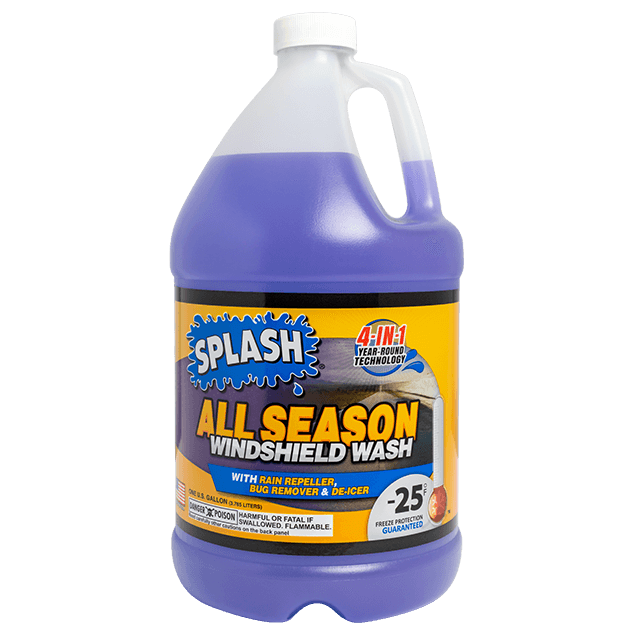 This winter I always kept an extra gallon in my trunk to ensure my windshield was always clean. 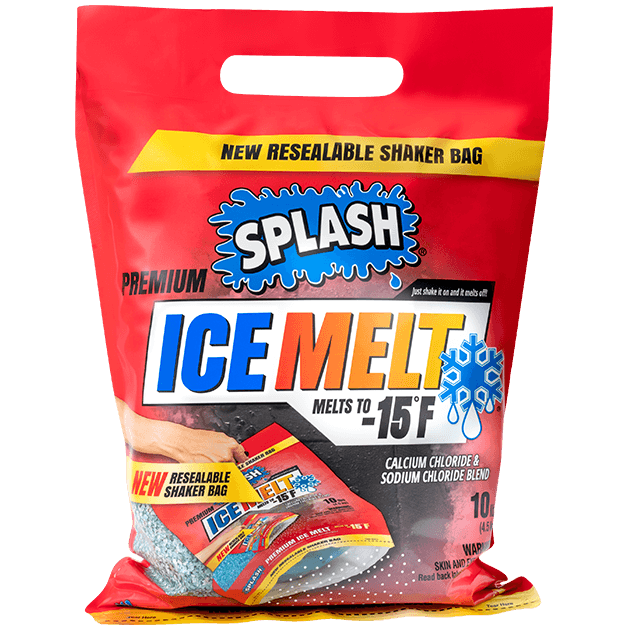 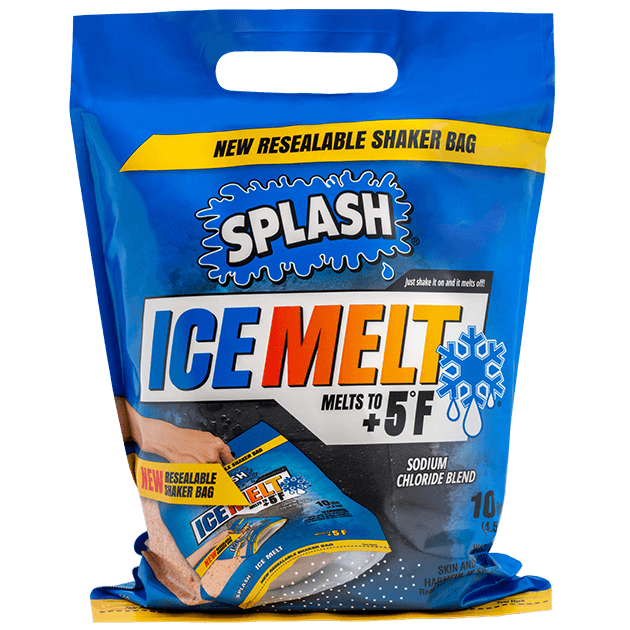 SPLASH Ice Melt is so amazing! 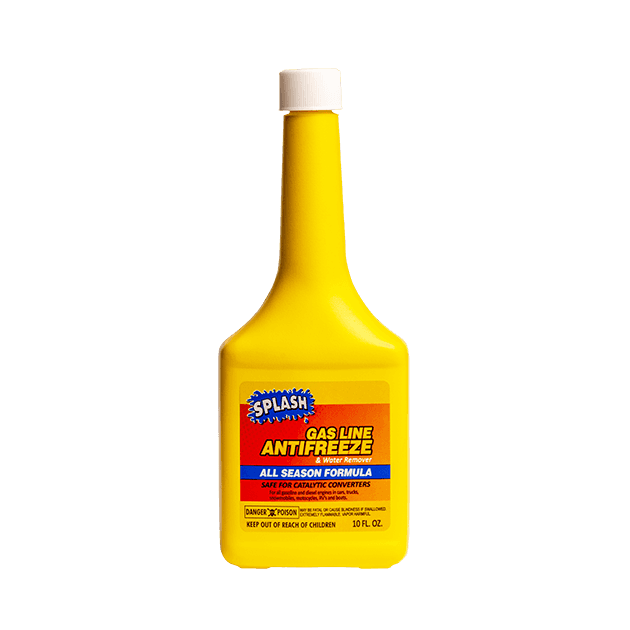 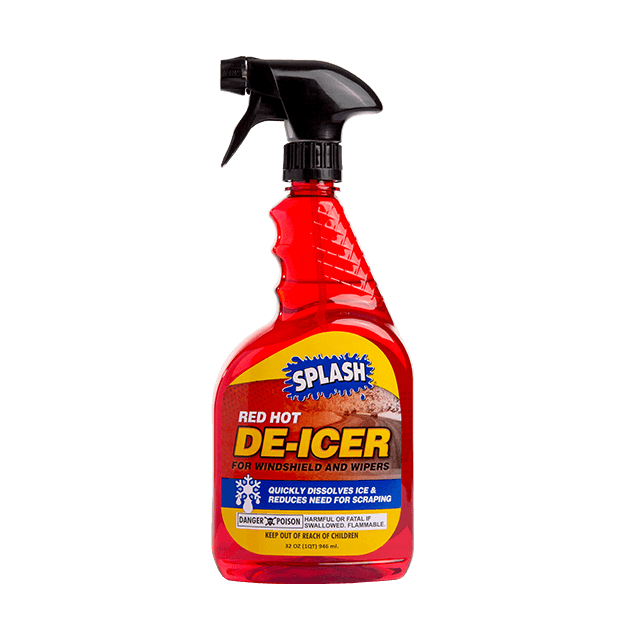 I use it throughout the (long) Minnesota winters and it keeps my front walk ice free. 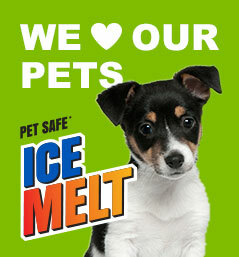 I also love that it is pet friendly so I don’t have to worry about my dog walking on it. 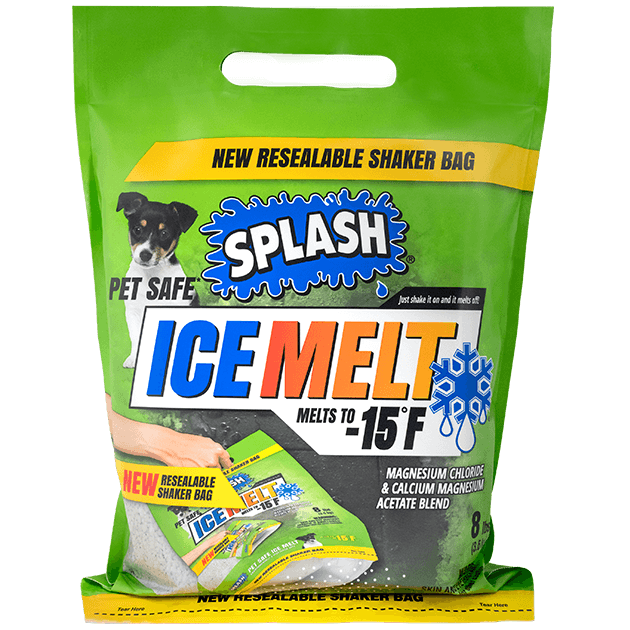 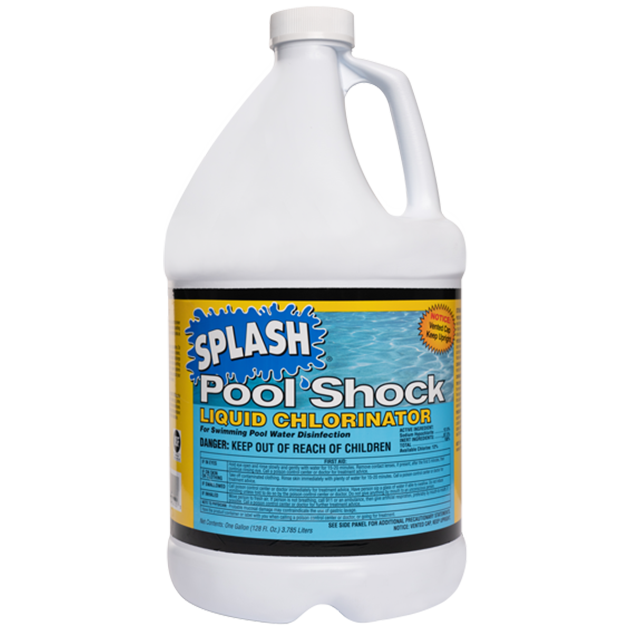 Thank you SPLASH for keeping my family (4 legged family included) safe! 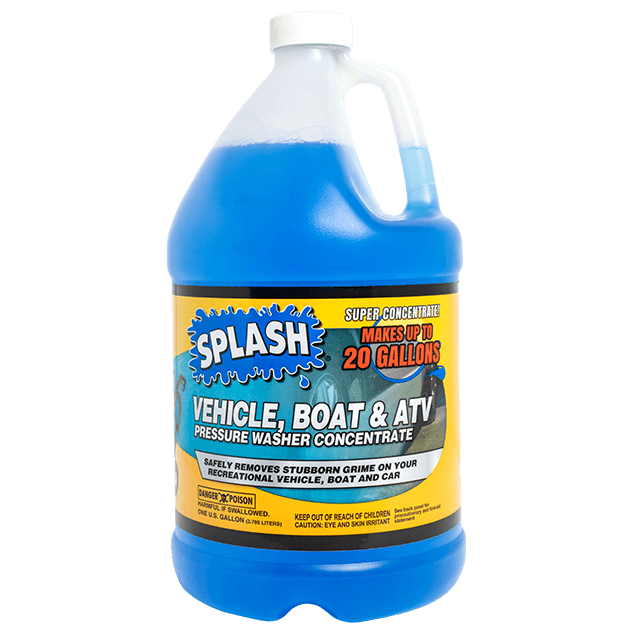 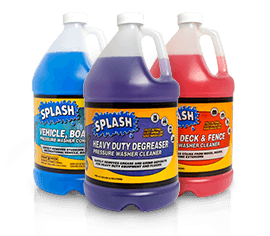 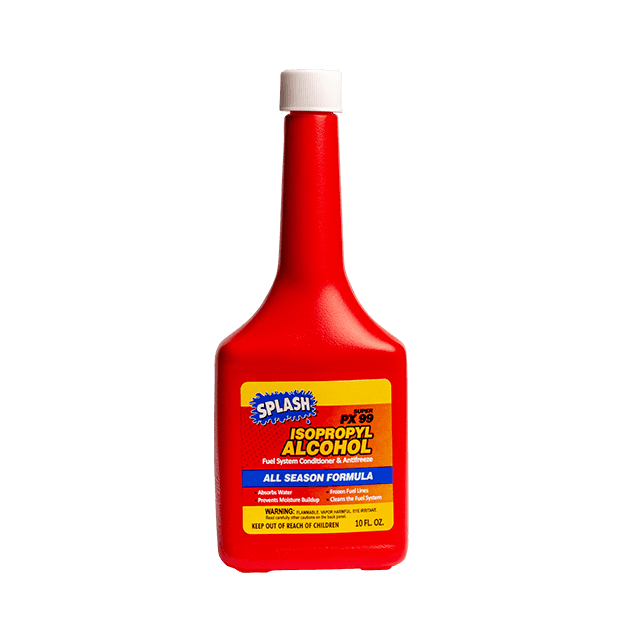 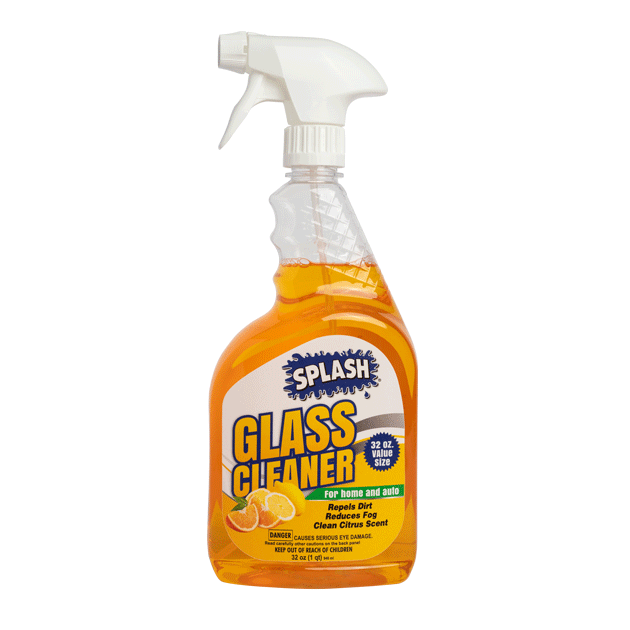 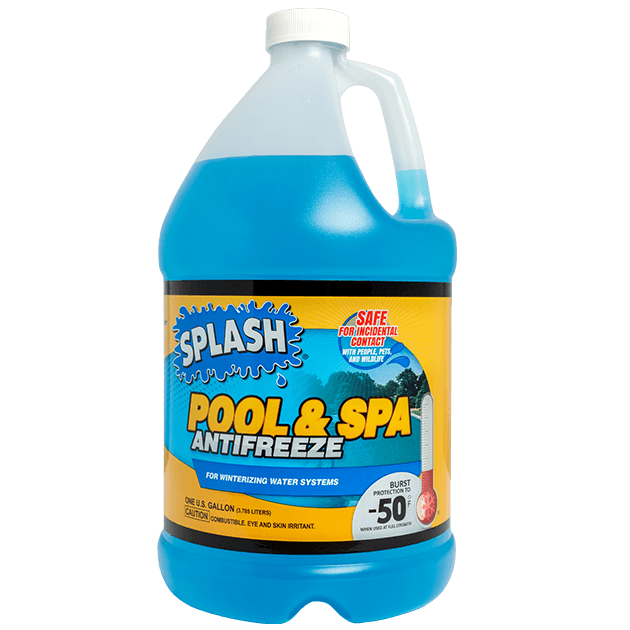 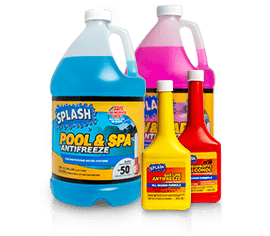 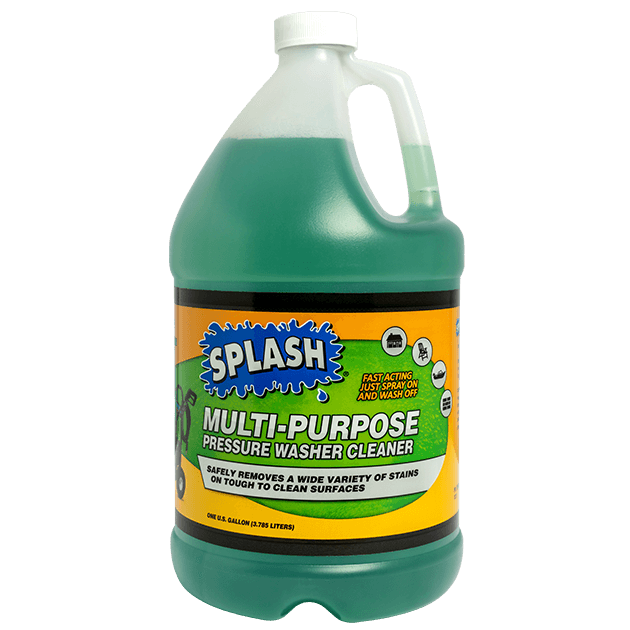 SPLASH is the only product that I purchase for windshield washer fluid. 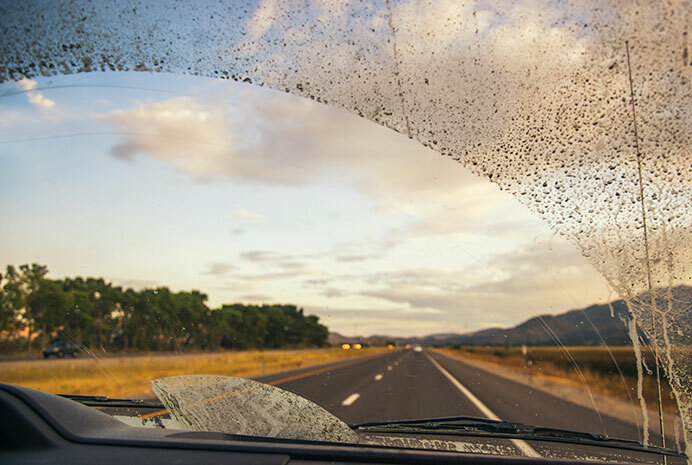 It works great and I can always see out of my windshield. 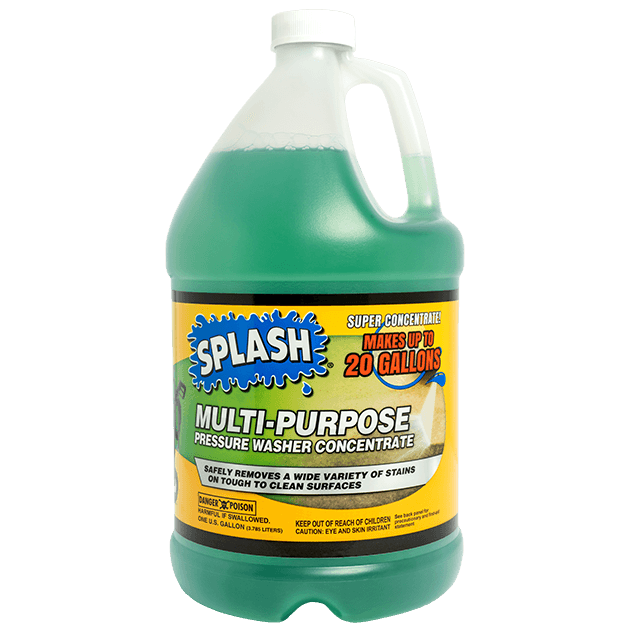 Thank you for creating a year-round product that I can use in my wash reservoir. 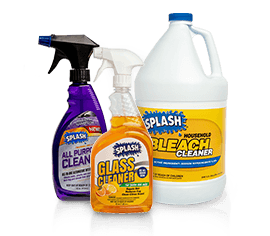 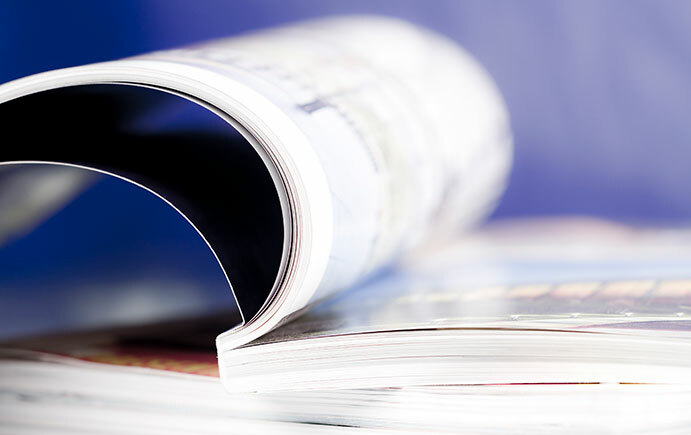 It’s nice to have a product that we can know and trust! 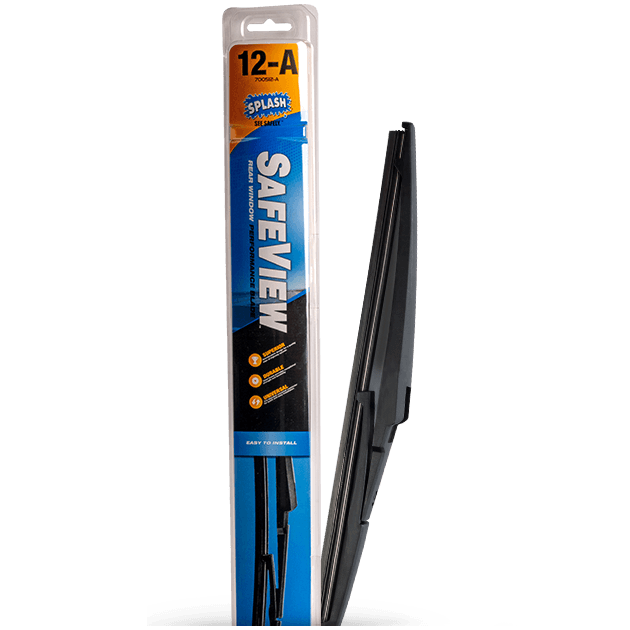 My SPLASH Safeview blades have been great on my car. 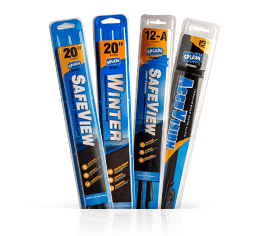 They are great for the rainy weather. 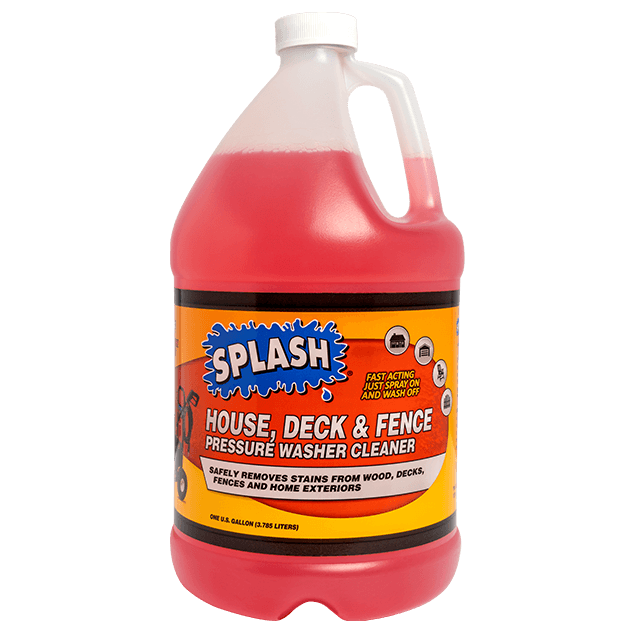 Thanks SPLASH! 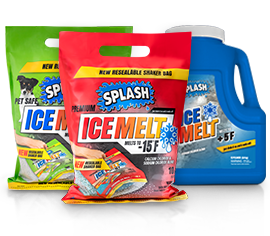 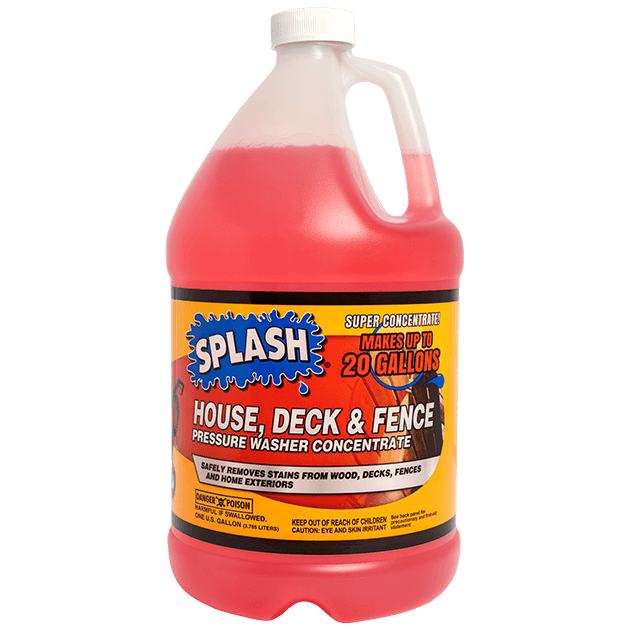 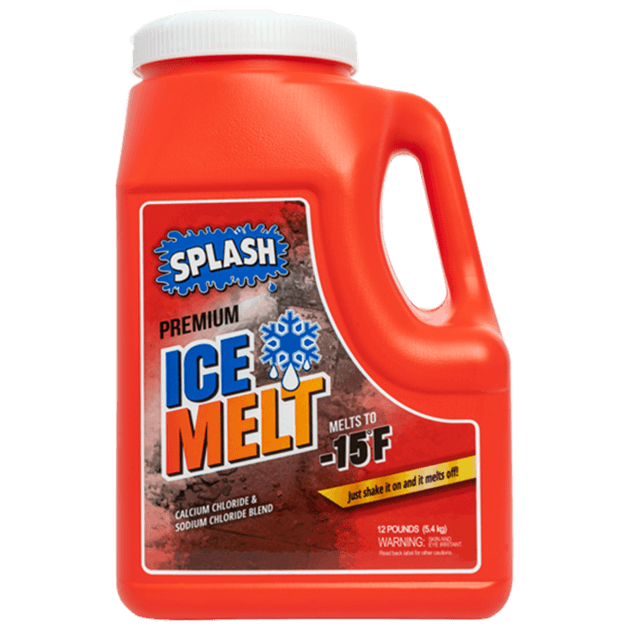 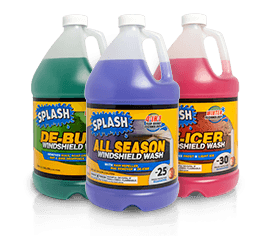 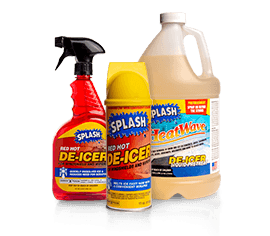 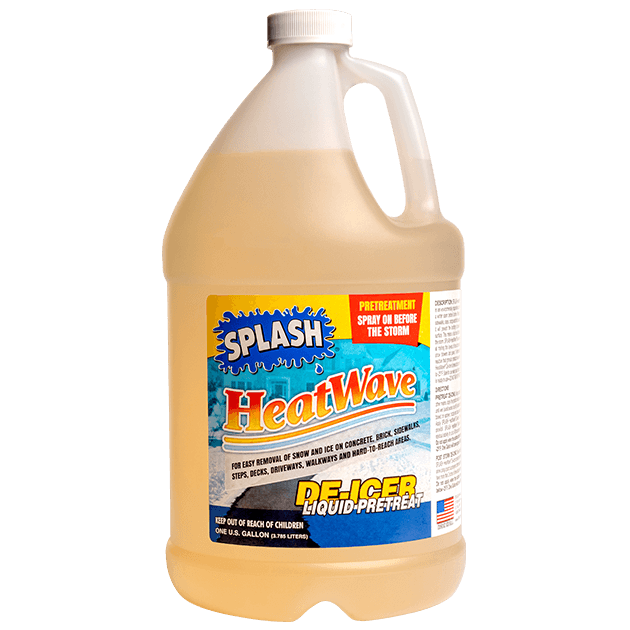 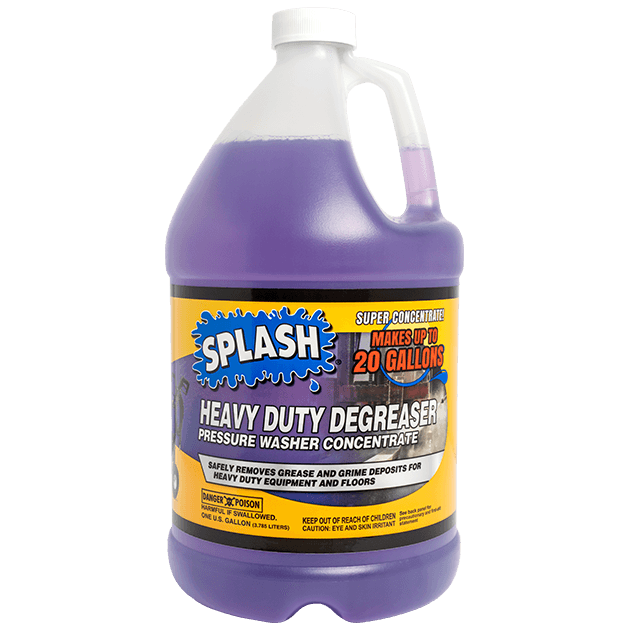 SPLASH De-Icer was a great product this winter especially with such cold temperatures. I am thankful that your product cleared my windshield for all weather needs. 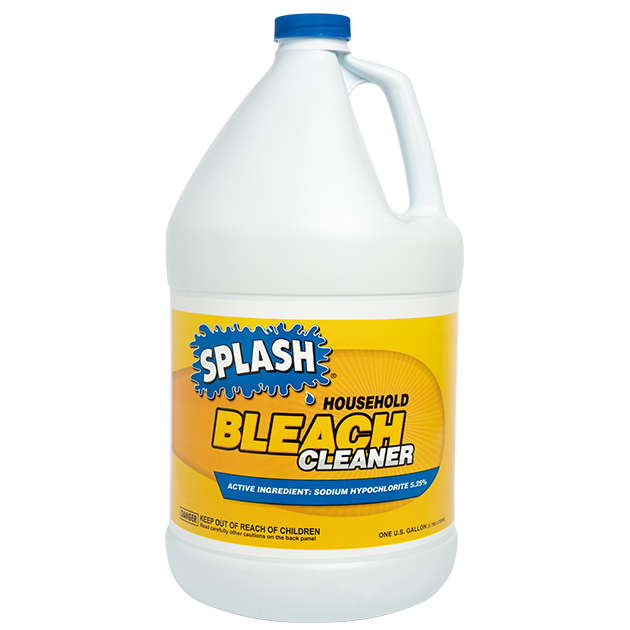 LOOKING TO JOIN THE SPLASH SQUAD?